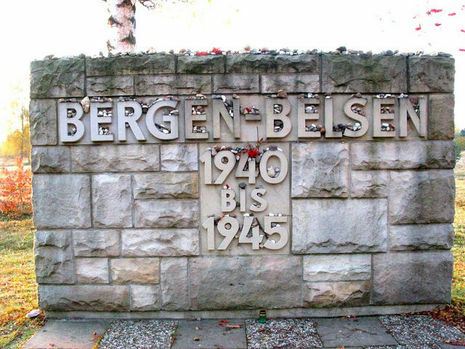 On 28 October, selections began for women to be relocated to Bergen-Belsen. More than 8,000 women, including Anne and Margot Frank and Auguste van Pels, were transported, but Edith Frank was left behind and later died from starvation. Tents were erected at Bergen-Belsen to accommodate the influx of prisoners, and as the population rose, the death toll due to disease increased rapidly. Anne was briefly reunited with two friends, Hanneli Goslar and Nanette Blitz, who were confined in another section of the camp. Goslar and Blitz both survived the war and later discussed the brief conversations that they had conducted with Anne through a fence. 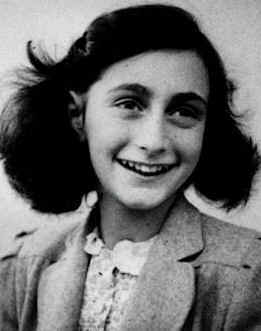 Blitz described her as bald, emaciated and shivering and Goslar noted that Auguste van Pels was with Anne and Margot Frank, and was caring for Margot, who was severely ill. Neither of them saw Margot as she was too weak to leave her bunk. Anne told both Blitz and Goslar that she believed her parents were dead, and for that reason did not wish to live any longer. Goslar later estimated that their meetings had taken place in late January or early February, 1945. That same day, Gestapo official SS Sergeant Karl Silberbauer and two Dutch police collaborators arrested the Franks; the Gestapo sent them to Westerbork on August 8. 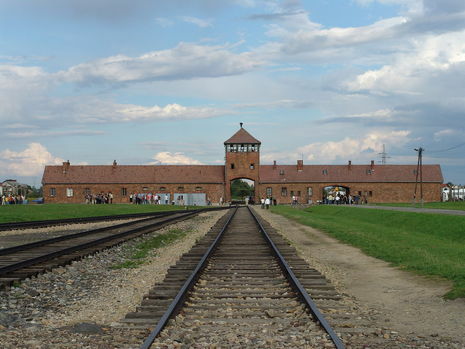 One month later, in September 1944, SS and police authorities placed the Franks, and the four others hiding with the Franks, on a train transport from Westerbork to Auschwitz, a concentration camp complex in German-occupied Poland. Selected for labor due to their youth, Anne and her sister, Margot were transferred to the Bergen-Belsen concentration camp near Celle, in northern Germany in late October 1944.